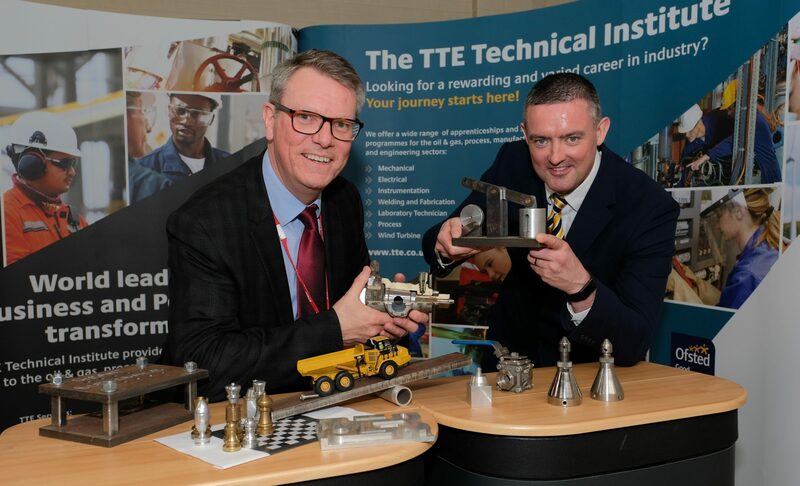 The TTE Technical Training Group is embarking on a six-figure refurbishment of its UK headquarters on Teesside. 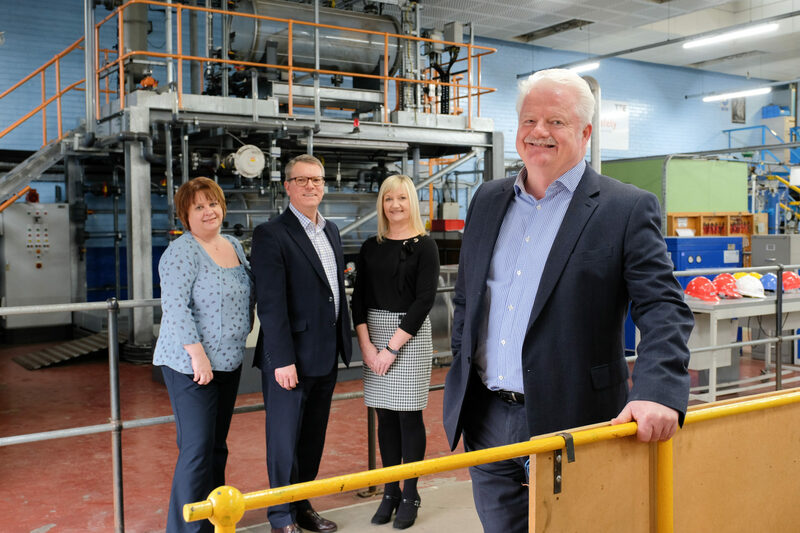 The specialist training facility, which is located in South Bank, Middlesbrough, extends to 32 hectares with a range of buildings including three-storey offices, engineering workshops, industrial scale process plants and a restaurant, totalling 80,000 sq. ft.
Silverstone Building Consultancy, a specialist firm of Project Managers and Chartered Building Surveyors, has been appointed to project manage the refurbishment, which will include a new reception area and entrance porch to the main office building as well as considerable aesthetic improvements to the industrial buildings and re-configuration of the main car park. 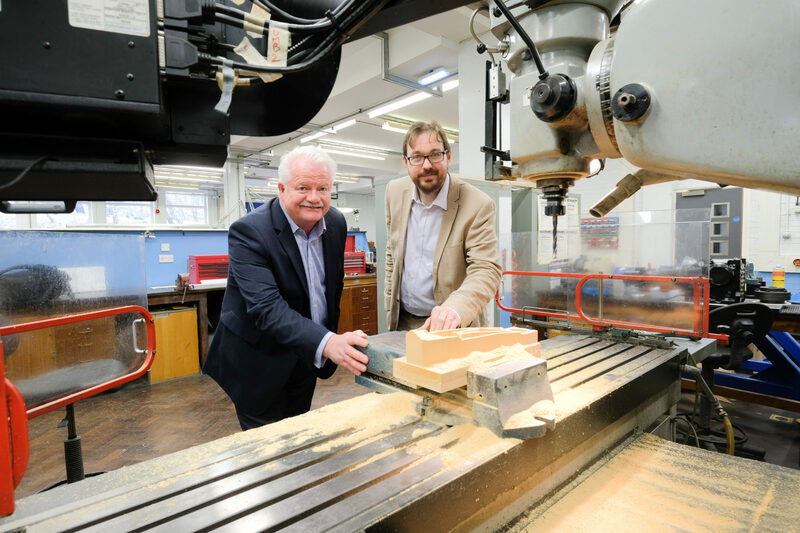 The project is being delivered by contractor Ashbrook Construction Services, based in Middlesbrough, which, as part of the tender process, met Silverstone and TTE’s requirement of a commitment to apprenticeships. A team of 27 will work on the project, which includes 3 apprentices. TTE, which is celebrating its 25th anniversary in 2015, was Silverstone’s very first client when it set up business over five years ago. 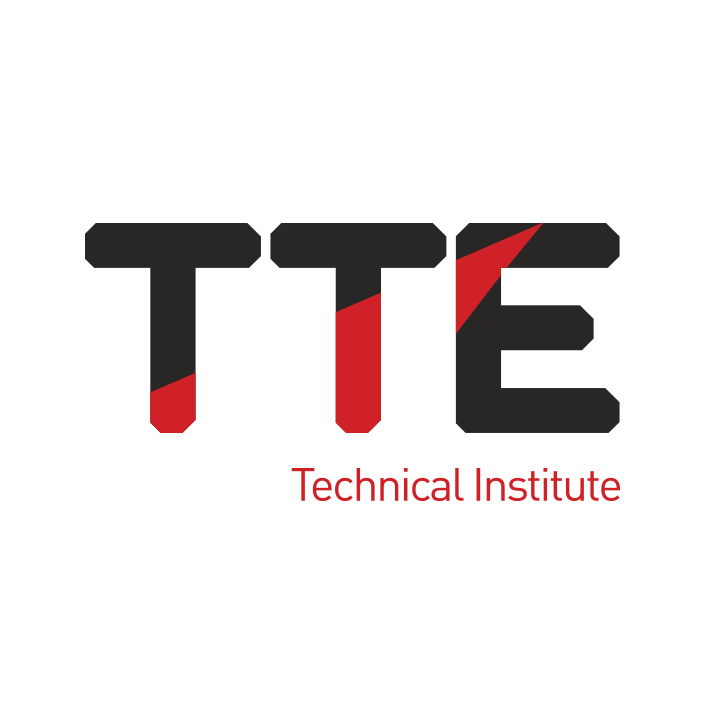 TTE, which holds charitable status, specialises in the delivery of engineering training, including technical apprenticeships, for young people across Teesside.